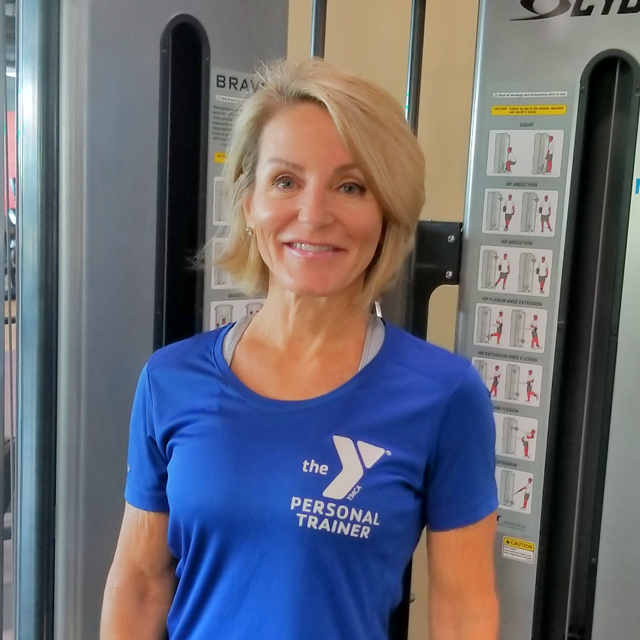 Meet our team of certified professionals who have wide array of experience and expertise in areas like post-recovery, weight loss, senior wellness, sports conditioning and many other specialties. 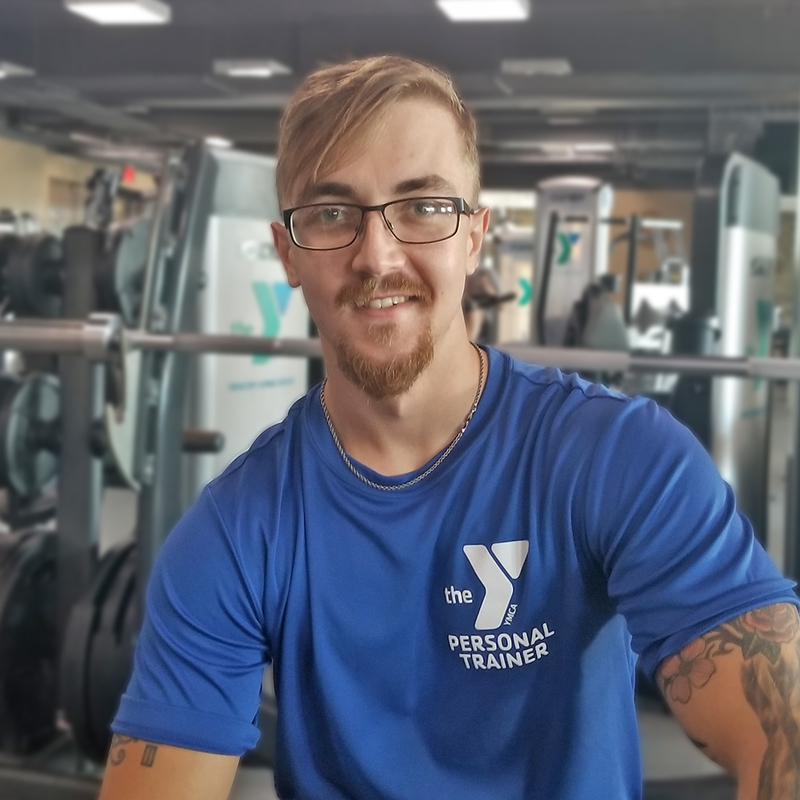 Click the link beneath each trainer to learn more about their specialties and how they can help you reach your goals. 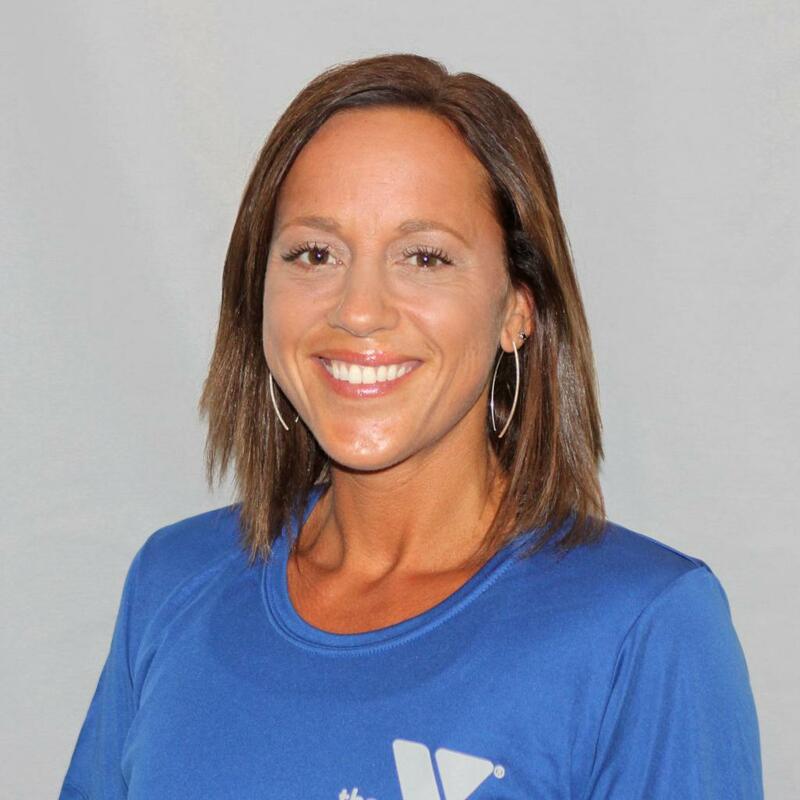 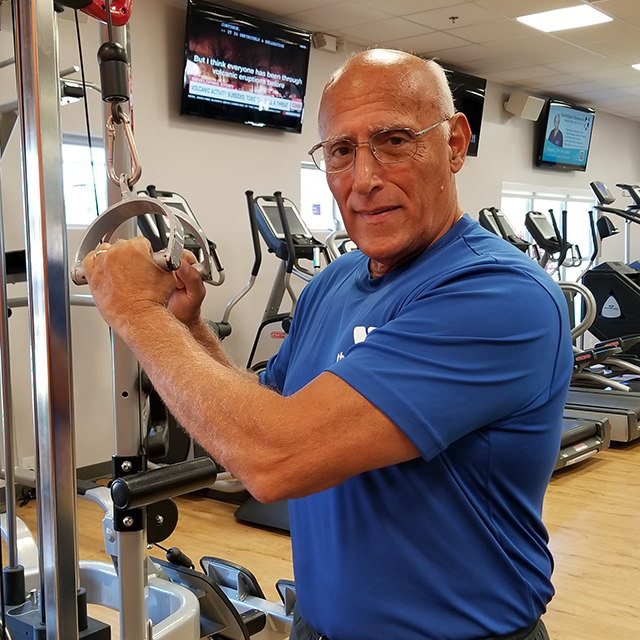 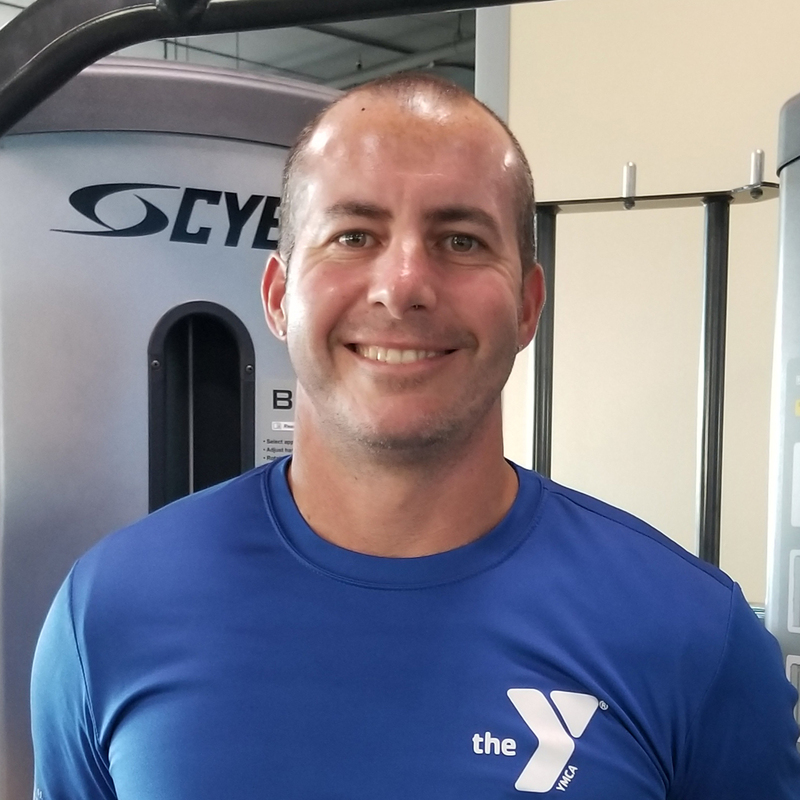 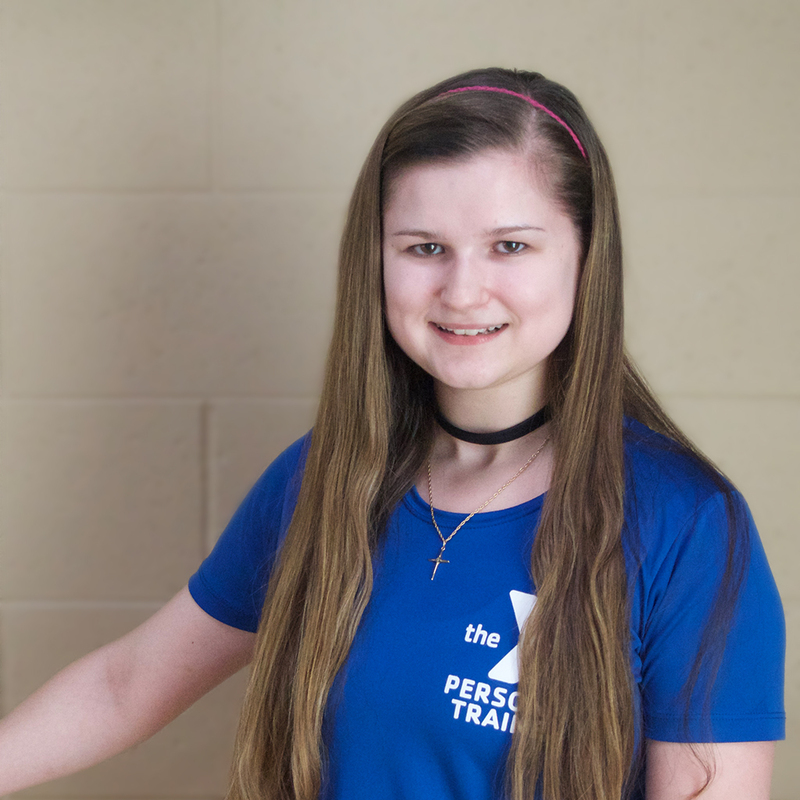 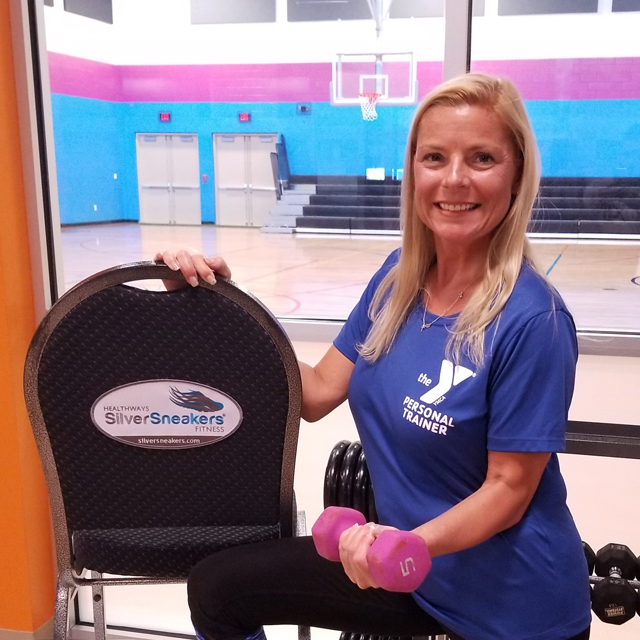 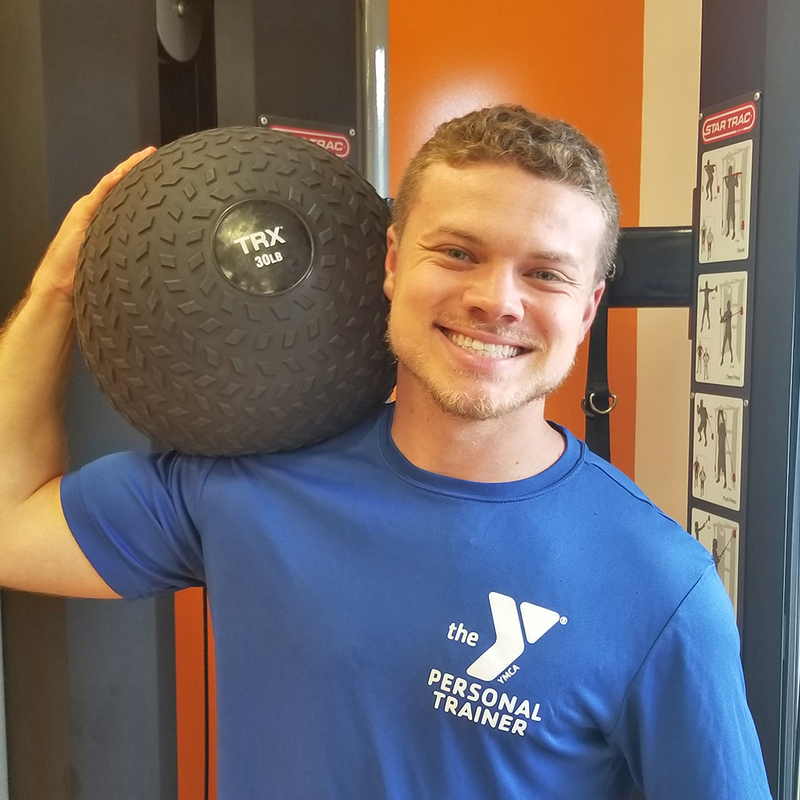 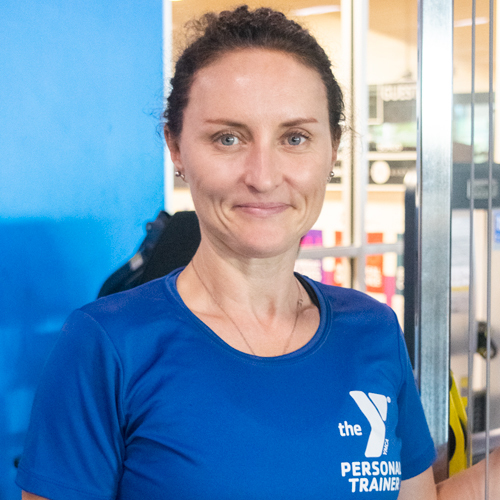 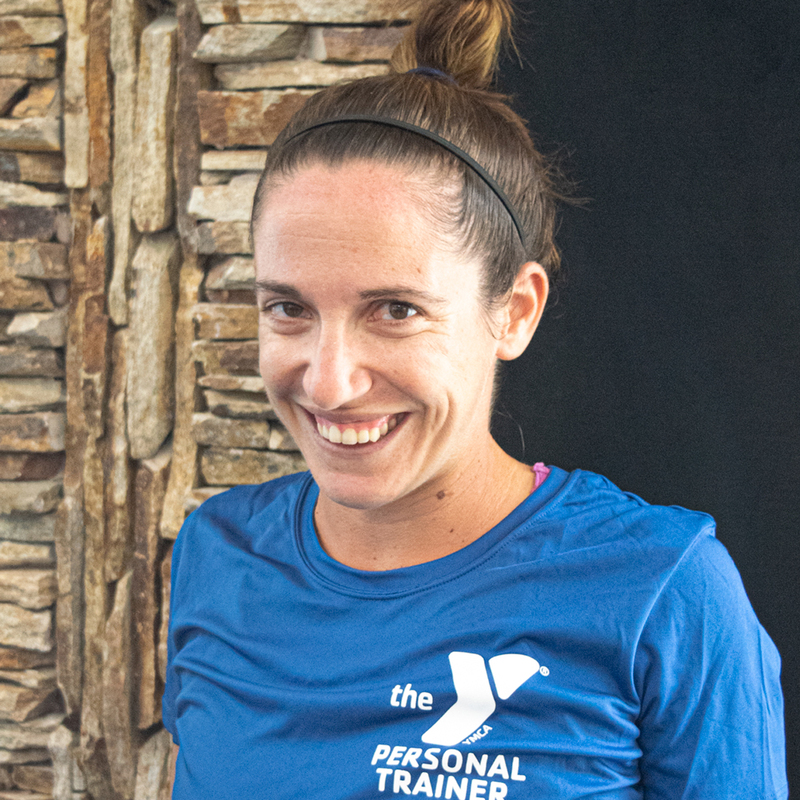 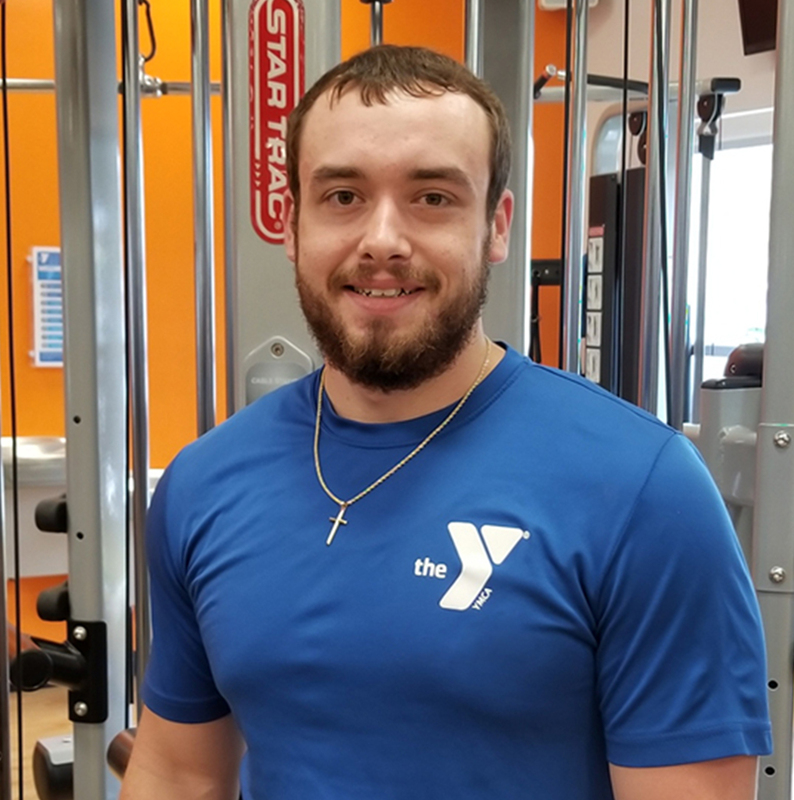 Ready to try a Personal Training Session at the Y? 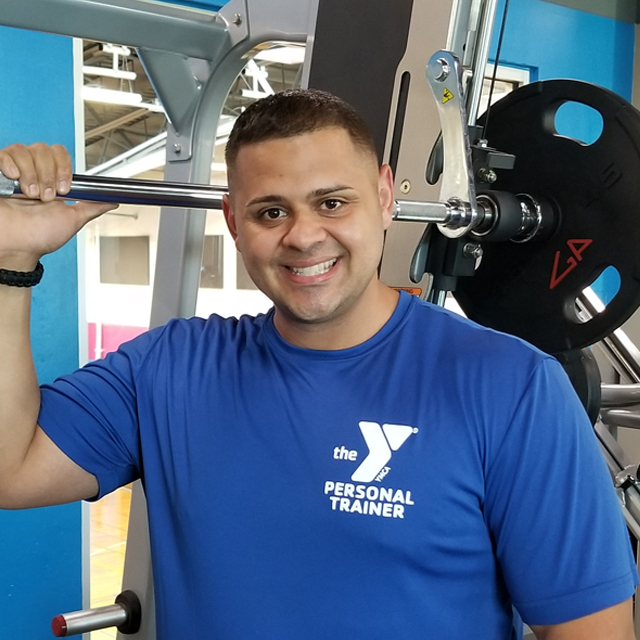 Click below to email our Lead Personal Trainer to schedule on today!